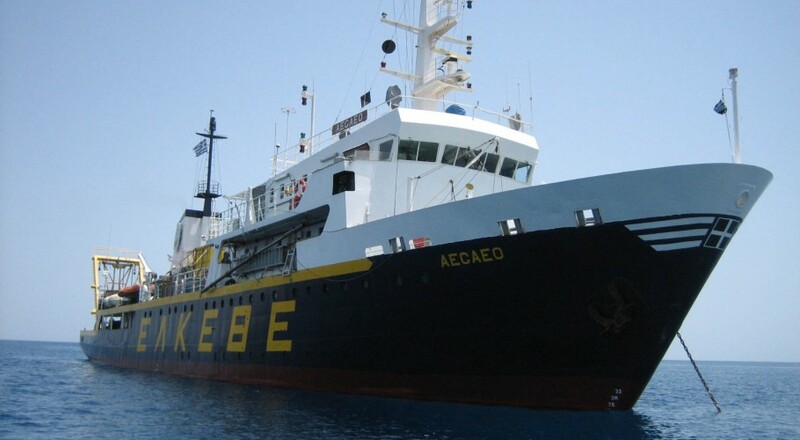 The Danaos project aimed to reconstruct the ancient direct passage from Crete to Egypt by locating and studying shipwrecks and jetsam on the seabed. During the 2008 (second) expedition a survey was completed of a plateau located southwest of Gaidhouronísí (Krisi) Island, off Ierapetra which began in 2007. Thirty-three artifacts were located, mostly amphoras, which varied in date from the Classical to the Late Roman/Byzantine periods. A line of Late Roman/Byzantine period amphoras was plotted trailing in a northwest to southeast direction, which apparently represent the archaeological manifestation of cargo being jettisoned during storms. Surveyors carried out MaxRover ROV inspections for about 1 km (1.6 m) at either end of the line. This resulted in the discovery of additional artifacts, but no evidence of a shipwreck. Evidently, the vessel either managed to avoid destruction or sank farther off. 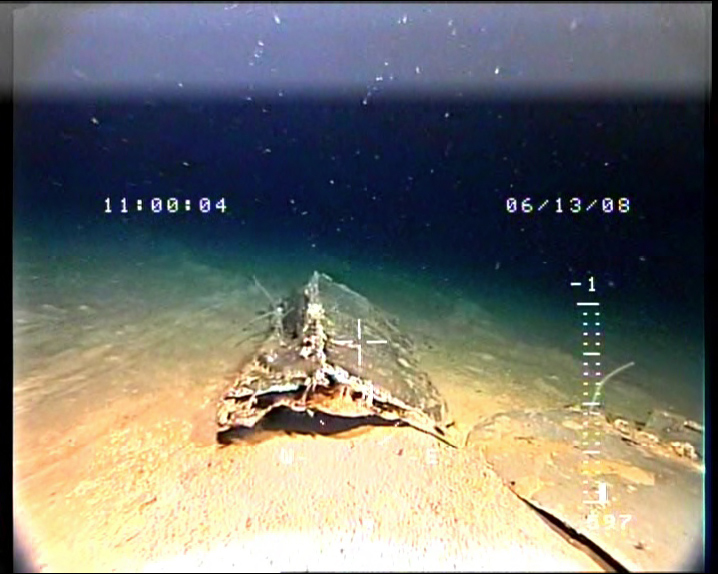 One anomaly proved to be the remains of a WW II airplane. This wreckage has been tentatively identified by Mr. P. Fix as a Focke-Wolf (FW-190): it may have been lost during the battle of Crete. A day was also spent surveying the Kassian Strait east of Crete, which lies between Crete and the island of Kassos to its east and found two amphoras there, which concluded the survey of the plateau southwest of Gaidhouronísí Island. ABOVE: Remains of the WWII plane Focke-Wolf (FW-190).